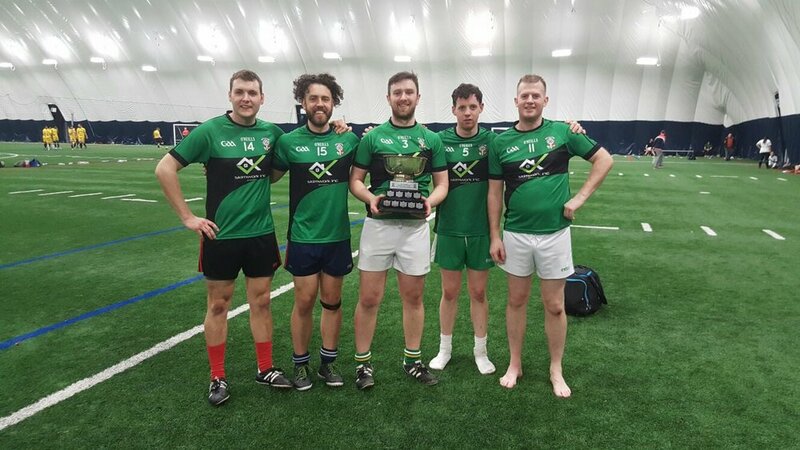 Well done to the Gaels lads on the Munster team who won the Toronto GAA 7-a-side Railway Cup this past Saturday, Mar 10th!! You did us proud lads!! Thank you from the Toronto Gaels club to everyone on the TGAA committee involved in scheduling games for the 160 players on the day. Great work! Tadg Quilligan, Dara Healy, Shane O'Connor, Seamus O'Mathuna, Conor O'Lochlain.